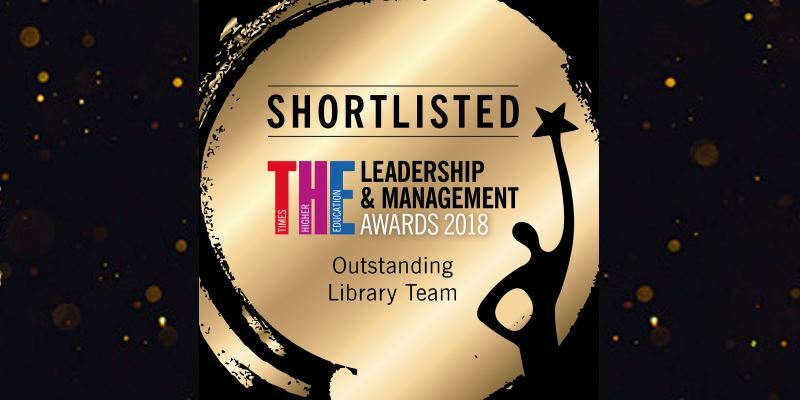 White Rose Libraries are on the shortlist for a Times Higher Education Leadership and Management Award (THELMAs) in the Outstanding Library Team category. The THELMAs are the only national awards honouring the full range of professional services and administrational talent working in UK universities. White Rose Libraries is a partnership between the libraries at Leeds, Sheffield and York. This unique collaboration has led innovation and development in the information sector nationally, embracing new directions beyond the traditional scope of the sector. Working together, the libraries develop joint services and respond creatively to challenges for researchers and research collections. Two examples of the partnership's ability to identify and pursue work with local scope but national relevance are the White Rose University Press and the collaborative collections management project. The White Rose University Press (WRUP) was launched to support open access publishing, in response to academic feedback. Supporting the open access agenda across White Rose institutions, it brings high-quality scholarship to a global audience without paywall barriers. The Press contributes to the changing academic publishing ecology, publishing journals and monographs, helping authors exploit the benefits of open access publishing. The White Rose Press is a most welcome initiative, and will be an important voice in scholarship and academic debate for many years to come. It is helpful, rapid and responsive in its relations with authors, and supports innovative research across a wide range of disciplines: just what a university press should be, in short. Another key area of collaboration was a joint analysis of library collections across the three institutions, in order to better manage print collections. For the first time in the UK, a number of different data analysis methods and tools were used to analyse the scope and content of collections. The findings informed our local strategies for collection management, but also contributed to the national discussion around the quality of UK library data that informs the National Bibliographic Knowledgebase. The Understanding Collections Overlap project report is a ‘game-changer’ and has had impact and been influential throughout the academic library sector. It provides the first tranche of empirical evidence that collection overlap is almost certainly much lower than libraries have anticipated. There is much further work to be done ... but this work offers a uniquely valuable (and very labour intensive) cross-reference between data-generated and manually-checked results. 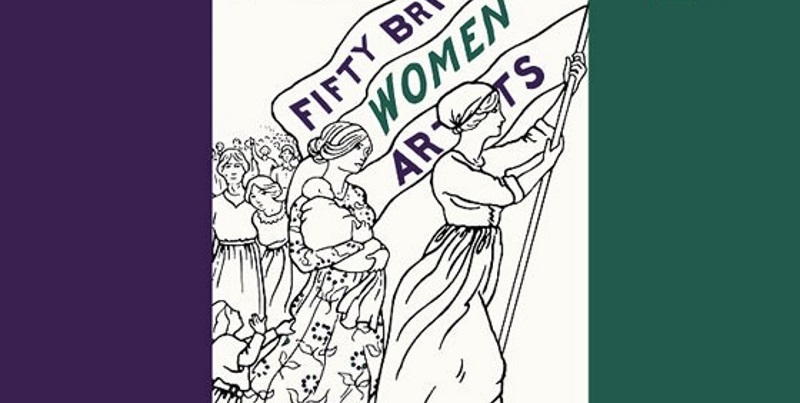 The THELMAs will be announced at a ceremony in London on Thursday 21 June.